This award season, the African American Film Critics Association (AAFCA) will celebrate ten years of bridging the gap of exposure for filmmakers and artists of the African Diaspora. While the organization actively reviews cinema at-large, it has a particular emphasis on films that include the black experience. In early February, AAFCA will celebrate with its 2019 Special Achievement Awards luncheon and the 10th AAFCA Awards Gala. The 2019 Special Achievement Awards, sponsored by Morgan Stanley, will take place Saturday, Feb. 2, 2019, at the California Yacht Club in Marina del Rey, CA. Honorees will include the film Crazy Rich Asians, the first Hollywood film with an all-Asian cast to be released since The Joy Luck Club 25 years ago. The film has grossed over $200 million globally. Wesley Morris, critic-at-large for the New York Times, will also be honored as will Tendo Nagenda, former Vice President of Production at Walt Disney Studios and current Vice President of Original Films at Netflix. Alana Mayo—head of production and development at Michael B. Jordan’s Outlier Society—and HBO’s Vice President of Talent Development and Programming Kelly Edwards round out the Special Achievement honorees. The AAFCA Special Achievement Awards honor individuals, productions and organizations that advance excellence and inclusion in the industry. Recipients are selected by an AAFCA sub-committee. Past honorees include former DGA president, Paris Barclay; Blacklist founder, Franklin Leonard; entertainment journalist Susan King; animator Floyd Norman and ABC Entertainment president, Channing Dungey. The 10th AAFCA Awards Gala will take place Wednesday, Feb. 6, 2019, at the Taglyan Complex in Hollywood. 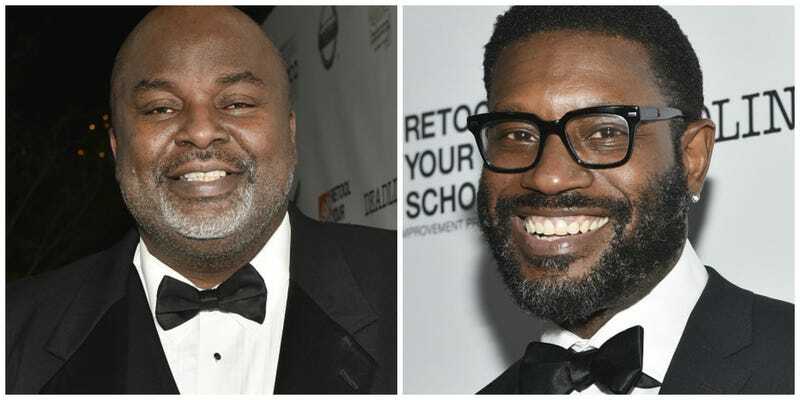 AAFCA was founded in 2003 by Gil Robertson and Shawn Edwards.